The second in my series analyzing a set of Nikon DSLR data I received (Pro Camera Volume was the first). Consumer in this context means mostly the Mode dial cameras (e.g. currently D3300, D5500, D610, D750), while prosumer means the Mode button cameras plus the D70 models and their followups, currently the D7200). Yes, I know that’s a bit arbitrary, but it was the way I was tracking this during the no-D300 followup era; I’ll fix that in a moment. 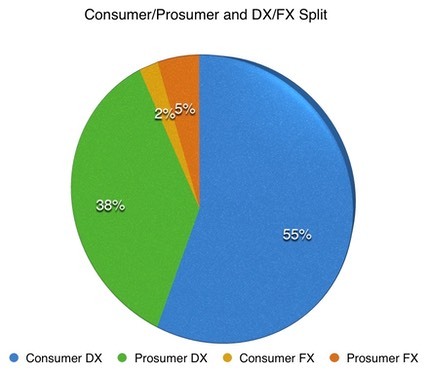 Now, that’s not exactly a fair chart in another way, as FX has almost eight years less history than DX, but I wanted to point something significant out: Nikon has not completed a full set of DX lenses, yet their established customer base is most certainly DX. Can you spell stupid any other way? ;~) If 93% of your installed base is still waiting for a wide angle prime or a few other suitable entities, is it any wonder that the m4/3, Fujifilm X, and Sony E competitors have found some traction? And there we have an interesting truth appear: lack of a D400 basically meant that Nikon filled that gap by selling various FX models. 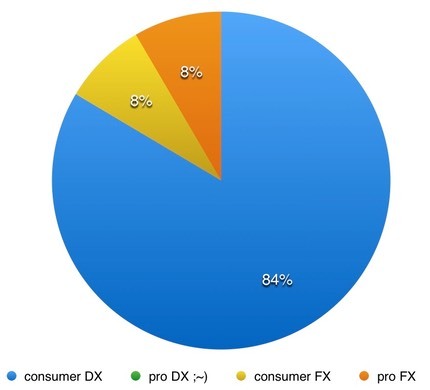 The “buy FX” campaign also started in earnest in 2012, and that suggests that Nikon knew then that there wouldn’t be a D400 in the D4 generation. FX sales are going to shrink back a bit. The D500 is going to take some from D7200 sales, but will probably take more from D610 to D810 sales. The demand for DX lenses just gets higher (buzz, buzz). Nikon still will have most of its volume coming from consumer DX, which is exactly where I’d target Nikon if I wanted some of their customers (think Sony A6300). From a different point of view, people have been asking for a Nikon mirrorless FX camera. Can you now see why the more likely spot for any transition from DSLR to mirrorless in the Nikon lineup is in consumer DX? 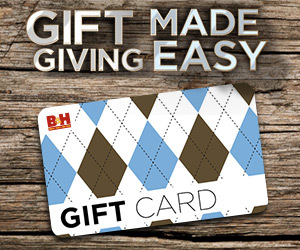 First, it helps with costs at the point where costs are the most critical. Second, it’s where Nikon’s biggest volume is, so would have the most dramatic impact the quickest. 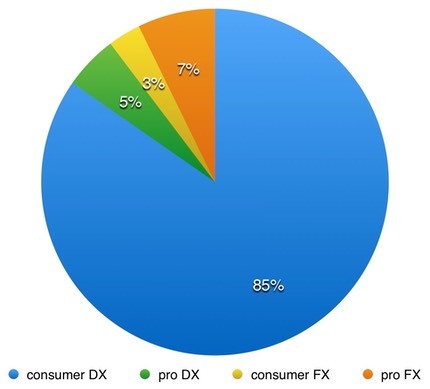 An FX mirrorless isn’t likely to grow Nikon’s pot in any significant way, and would tend to be a transference from the 8% consumer FX DSLR category to an FX mirrorless category. What problem does that solve for Nikon?